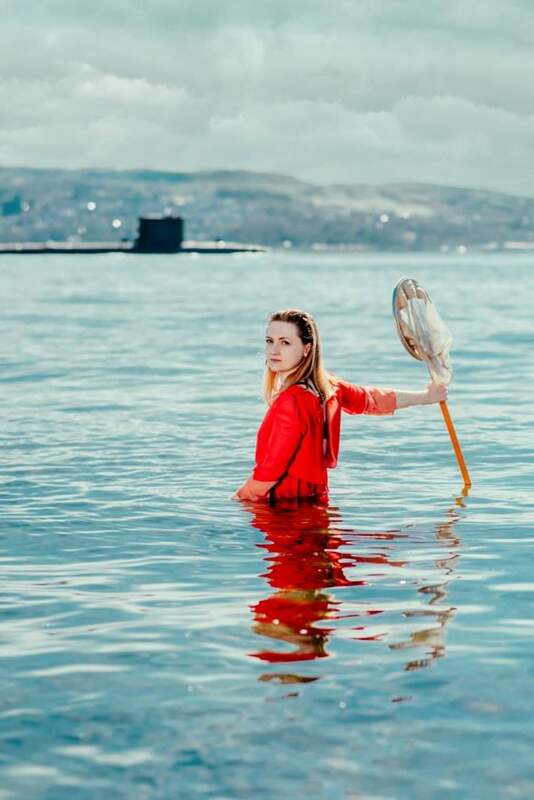 Her Majesty’s Naval Base Clyde, or Faslane, situated 40 miles outside Glasgow, is home to the UK’s nuclear missile program: Trident. 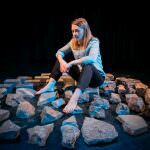 With her family having worked in Faslane all her life, and with friends protesting at the gates, Fringe First winner Jenna Watt explores what happens when the personal and political collide. 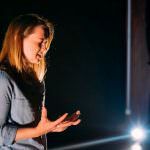 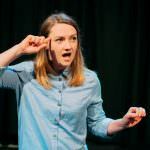 Drawing upon interviews with individuals at the front line of the nuclear debate, Jenna navigates her own journey through the politics, protests and peace camps in this multi award-winning show, direct from a hugely successful run at the Edinburgh Fringe and on tour throughout Scotland.